FC Platinum coach Norman Mapeza reckons that his destiny is in the hands of God and will not waste his time responding to what people say about him. Mapeza reveals that a lot has been said about him, but he will not justify that with a response as he concentrates on his job. “I just act dump as if I am not hearing what is being said about me or being written about me. Even yourself, you don’t know if you will still be at that job next year, so I leave everything to God. “As for me I will just concentrate on the job at hand and continue winning titles with the Grace of God. I want to win titles because as a player I didn’t win any league title,” said Mapeza. 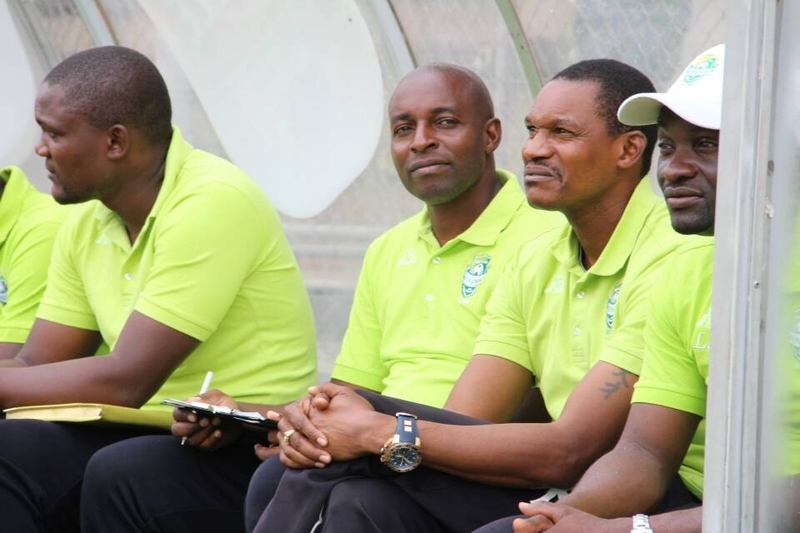 The FC Platinum coach was responding to critics who questioned his pedigree to steer the club after losing out to Primeiro Agosto in the African champions league at the preliminary stage early this year.